Timber Bend - This 8,000 square foot estate has 6 bedrooms, 5 baths, a newer roof & furnace with lifetime transferable warranties. It's waiting for you! 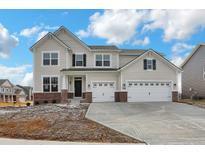 MLS#21628653. Trout Realty Co, LLC. 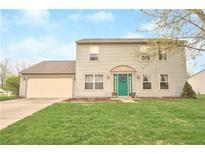 Property Being Sold "As Is" With Applicable Rezoning Being Purchaser's Responsibility MLS#21629050. Wall and Associates. 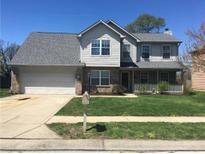 Close To Parks, Shopping, Desired 4th Bed, 3540 Sq Ft & Opened Up! 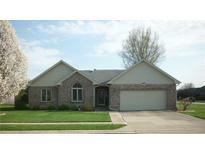 MLS#21628877. RE/MAX Advanced Realty. Two car attached garage plus a great barn with concrete floor and insulated. 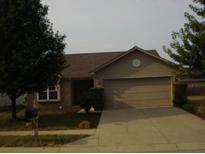 MLS#21628504. RE/MAX Centerstone. 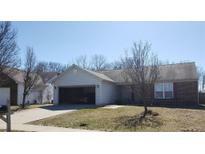 Original owner had wood shop in 1/2 of garage, now living area (Recreation room, etc) MLS#21628677. Ed Schrier. 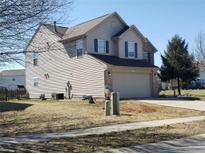 Winton Meadows - Plenty of room for your family to grow in this home! Vectren, Citizens Energy & Duke. 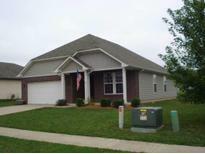 MLS#21628406. F.C. Tucker Company.